We’re back in the capitol of our fine state! 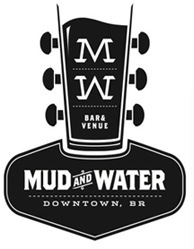 Join us at one of Baton Rouge’s finest venues, Mud and Water! Show starts at 10:30.